Kyrgyzstan’s Supreme Court has ruled to transfer the assets of Turkish company Kaynak Holding to Turkey’s Savings Deposit Insurance Fund (TMSF) over suspected links to the Gülen movement, the Ahval news website reported on Thursday, citing the Sözcü newspaper. Turkey’s government accuses Gülen group of orchestrating a coup attempt in 2016 and launched a crackdown against the movement’s suspected members in Turkey and abroad following the failed putsch. In 2015 Turkish authorities appointed a trustee to run 19 of Kaynak Holding’s companies. As well as operating in the education, retail and logistics sectors, the company owned the Bugün daily and Kanaltürk television. Kaynak Holding also had a branch of NT stationery chain stores in Kyrgyzstan, whose shares were transferred to Turkish national Emin Kızılkaya after the assets of the holding were seized in Turkey. 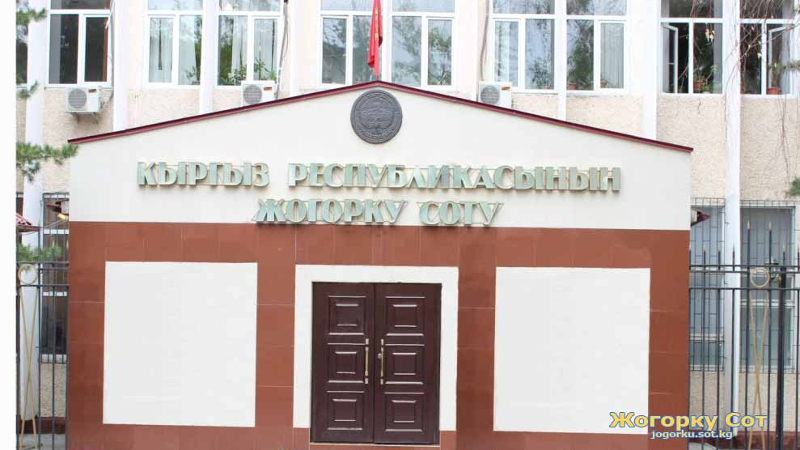 The Kyrgyz court on Friday cancelled the transfer and decided to pass on the assets to the TMSF instead. During an official visit to Kyrgyzstan in September, Turkish President Recep Tayyip Erdoğan urged the Kyrgyz government to crack down on suspected Gülenists. “They could infiltrate the interior ministry and military structures. Such a coup could happen in Kyrgyzstan as well,” Erdoğan said.